Lily Collins is a new celebrity ambassador for Lancôme. The 24 year old actress will appear in the cosmetic brand&apos;s campaign for a Spring 2014 makeup collection called French Ballerine. Did you know her half-sister has appeared in a number of Canadian productions? 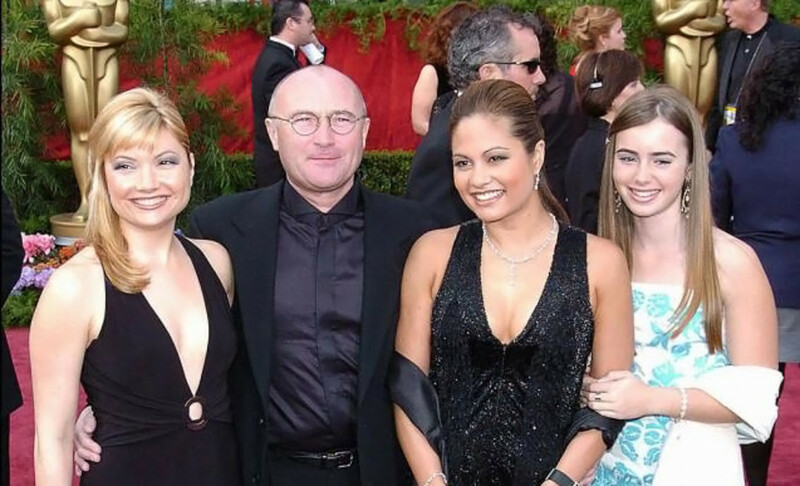 You knew Lily&apos;s father is former Genesis drummer and vocalist Phil Collins, right? (I hold a grudge about "Sussudio," the most annoying song Collins released during his solo career, which began in the early ’80s.) Her half-sister, actress Joely Collins (above left), has starred in a slew of Canadian films and TV shows, including "DaVinci&apos;s Inquest" and "Cold Squad." Lily&apos;s grandmother was apparently a ballerina, which of course relates nicely to her first Lancôme campaign. The handful of films that make up Lily&apos;s career so far includes The Blind Side, Priest, Abduction (Taylor Lautner was very trying in that film; Lily was better), Mirror Mirror, and most recently The Mortal Instruments: City of Bones. She also appeared in a couple of "90210" episodes in 2009. 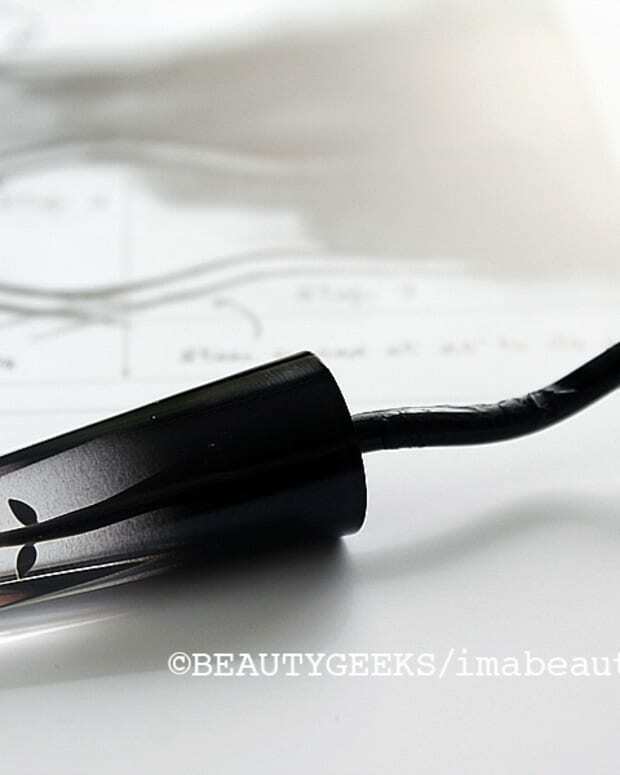 An undeniably gorgeous girl, Lily makes super-simple makeup look stunning, is breathtaking in a classic deep red lip, and rocks avant garde, too. Also, Lily Collins may have the very best brows in the biz. The very best. Photos of Lily Collins, Barwerd van der Plas for Lancôme ©2013. Photo of Joely Collins, Phil Collins... and Lily Collins (2009), Axelle/Bauer-Griffin.com.